Rowing was included for the first time in the Paralympic program in 2008. Commonly known as para-rowing, it is open to people with a physical impairment or vision impairment in sweep rowing or sculling disciplines. The hull of the para-rowing boat is identical to able-bodied boats. Para-rowing boats are equipped with special seats, which vary according to the disability of the rower. There are a range of boat types appropriate for varying disabilities including a sliding seat, seats with postural support for those with spinal injury or cerebral palsy, whilst smaller boats are equipped with buoyancy devices which act as stabilisers. Please click here to download the Rule Book from Rowing Australia that is used at national/international events. Para-rowing is a fun, fast-paced sport that can be enjoyed by both genders of all ages. It can be represented at club, state or national levels and is integrated with able-bodied programs. To get involved contact your local organization for more information on how to register. Every state has a local rowing program which is open to players of all skill levels. To start playing, contact your state affiliation listed in “Who Runs The Sport”.  To find out more about the competition pathway for athletes please the state office listed below under “Who Runs the Sport?”. The Introductory Level Officiating General Principles online course has been developed to assist officials in learning the basic skills they will need to officiate effectively. All individuals must have a strong understanding of rowing. Rowing in Australia is always happy to welcome new volunteers whether be at club or representative level. Many roles are available whether it be in administration or out in the field of competition. To find out more about volunteering contact your local organization. Please visit our events pages for any upcoming International events. Rowing Australia is the peak governing in Australia.